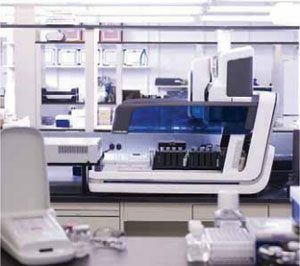 Accugenix ® microbial identification and strain typing services, from Charles River, offer unparalleled accuracy in identifying microbes. 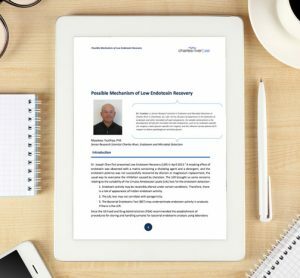 Whitepaper: Why should you care about Burkholderia cepacia? 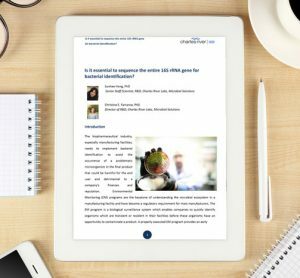 Whitepaper: Is it essential to sequence the entire 16S rRNA gene for bacterial identification? 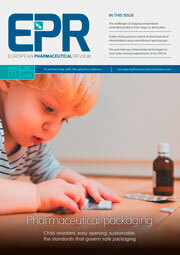 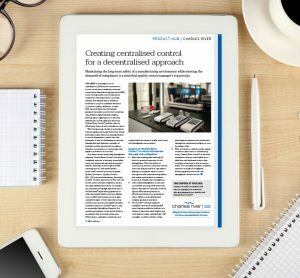 The biopharmaceutical industry, especially manufacturing facilities, needs to implement bacterial identification to avoid the occurrence of a problematic microorganism in the final product that could be harmful for the end user and detrimental to a company’s finances and reputation. 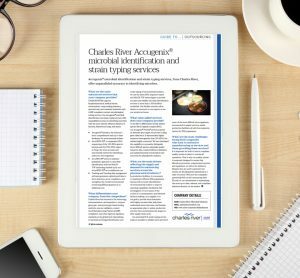 Library coverage is often a topic of discussion for microbiologists wanting to know what the impact or relevancy of the Charles River Accugenix® library databases is on the identification of environmental, EM or industrial microorganisms. 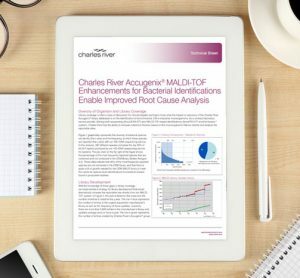 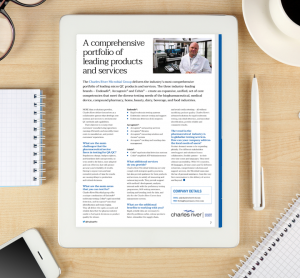 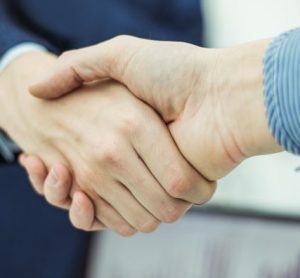 Charles River is pleased to announce a partnership with Bruker to provide rapid, accurate microbial identifications to the industrial microbiology market, including pharmaceutical, biopharmaceutical, personal care and other manufacturing industries.